In the following article we are going to look at bus connections between Rome and the Marches by Roma Marche Linee company. 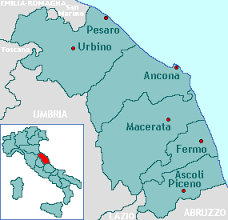 The company Roma Marche Linee provides connection Roma – Macerata – Roma every day. From Rome buses leave from the train station Tiburtina. In Macerata buses stop at the Bus Terminal that is situated on the Pizzarello square. Buses have connections during morning, day and night. Please note that on Sunday buses have a bit different timetable. The average journey time is 4 hours and 30 min. 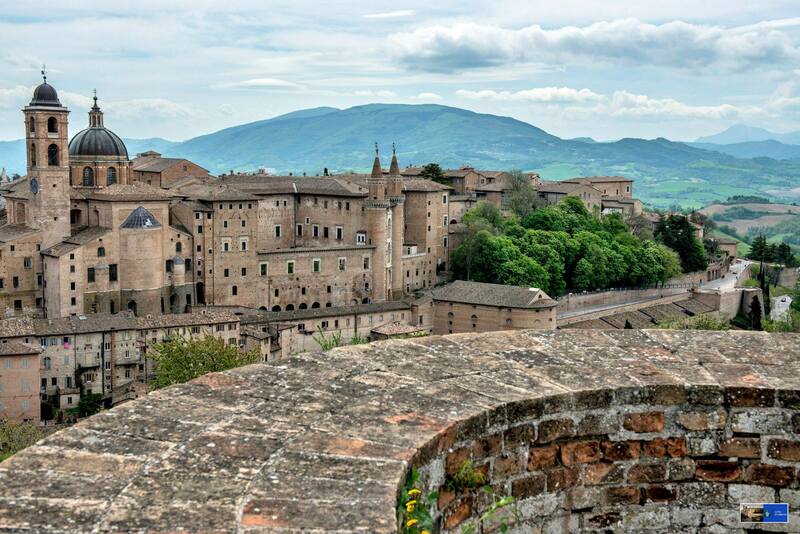 One way tickets Rome – the Macerata cost around 24 EUR, two way – 41 EUR. From Rome buses leave at 08:30, 10.00, 1400,16.00, 18.30, 21.05. On Sunday there is no bus at 14.00. 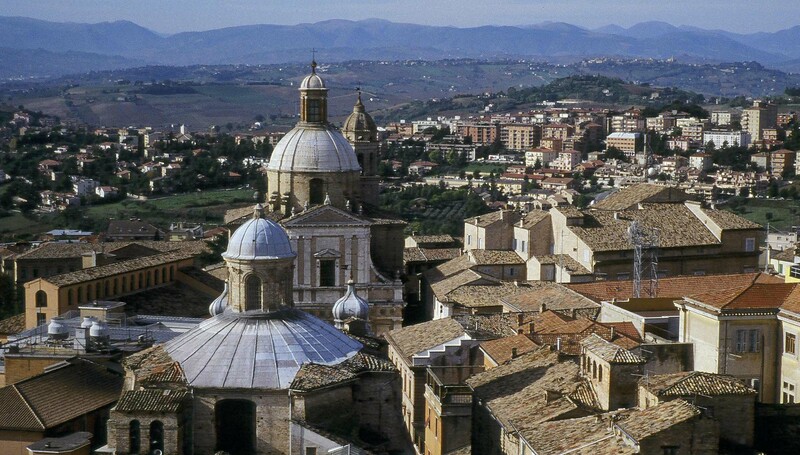 The bus arrives in Macerata at 13.15, 14.00, 19.00, 20.00, 23.05, 01.20 respectively. From Macerata the bus leaves to Rome at 01.30 at night, 05.00 a.m. 06.15 a.m., 08.30 a.m., 10.45 a.m. and at 16.15. Please note that on Sunday the bus from Macerata to Rome doesn’t leave at 08.30. But there is an additional bus that leaves for Rome at 18.00. The bus arrives in Rome at 5.40 a.m., 9.15 a.m., 10.35 a.m., 12.40 a.m., 14.45, 20.15 respectively. The company Roma Marche Linee provides daily connection Roma – Fermo – Roma. The average journey time is 4 hours. In Rome the bus leaves from the train station Tiburtina. In Fermo from Piazza Dante (in front of the church S.Francesco). One way tickets cost around 2o EUR, two way tickets – 34 EUR. From Rome buses leave every day including holidays from 10 a.m. till 16. In Fermo buses arrive from 14 till 20.00 respectively. From Fermo the buses leave at 5.30 a.m., 10,45a.m. and at 16.15. On Saturday the bus doesn’t have connection at 5.30 a.m. To Rome the bus arrives at 09.15 a.m., 14,45 and 20.15 respectively. More detailed information and the timetable in the format of pdf you can check here: Buses Roma Marche Linee. The company Roma Marche Linee offers daily connection Rome Ancona Rome. Buses from Rome leave from the station Tiburtina. In Ancona on Piazza Rosselli (FS) — from the side of the Hotel. The one way tickets cost 30 EUR and two way tickets – 51 EUR. From Rome to Ancona buses leave only at 14.00 and arrive in Ancona at 18.30. From Ancona to Rome buses leave at 01.05 at night, 04.45 a.m, and at 08.00 a.m.. On Saturday the bus from Ancona to Rome doesn’t leave at 08.00. Buses arrive in Rome at 05.40 a.m., 09.15 a.,m and at 13.00 respectively. You can also check the conenction Naples – the Marches – Naples done by the same bus company: Naples – the Marches. 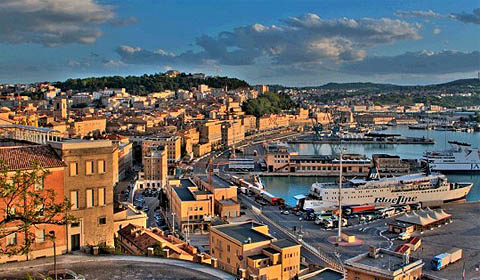 ← Sardinia: how to reach it?